Investing in Deeds of Trusts has been around for quite some time. In the most simplistic terms, loans made via these real estate investments are like mortgages, except that there is an investor or pool of investors making the loan instead of a bank or lending institution. Trust deed investing can provide high returns. In fact, private investments in trust deeds typically yield investors returns between 9% and 14% depending on the amount of risk. 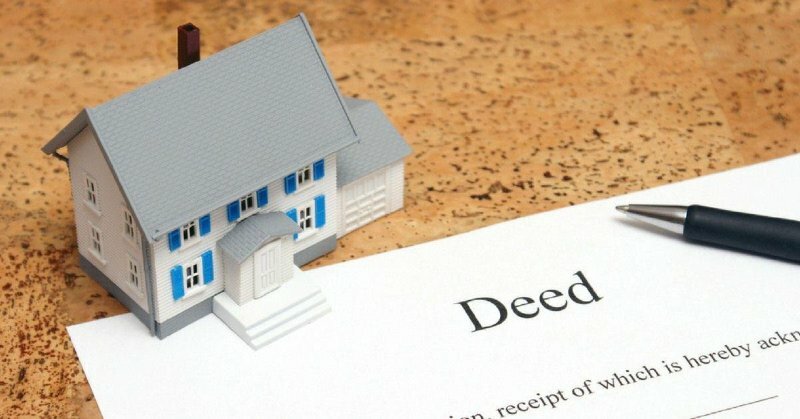 What makes trust deeds considered safer than stocks is the fact that these investments are secured equity, title insurance and a recorded trust deed. While these are not necessarily liquid, the majority of such loans are for a shorter period of time, maturing in 12 to 24 months. Unlike stocks, individual trust deed offerings offer investors a greater deal of control in their investment decisions. Investors with Sun Pacific Mortgage are given all the relevant information regarding the subject property and the potential buyer. Investors can pick and choose loans based on the level of risk they are willing to take. We provide all the information our investors need to make an informed, specific decision. Sun Pacific Mortgage has been in business offering Hard Money Loans for 31 years. We have been able to help multitudes of home buyers and work with hundreds of private investors who increased their return on investments. Much of our success is because we perform our due diligence before offering any trust deeds to our investors. This makes it easier for them to determine their level of risk and to feel more secure in their business dealings with us. Give us a call at 707-523-2099 or visit our investor information on our website to explore our investor program and learn how you can improve your financial picture in 2019 by diversifying your investment portfolio with our trust deeds.